Bio-on’s new My Kai range of eco-friendly sun protection creams. Credit: Bio-on. Italy-based intellectual property company (IPC) Bio-on and Unilever have introduced a new range of sun protection creams made from biodegradable bioplastic. 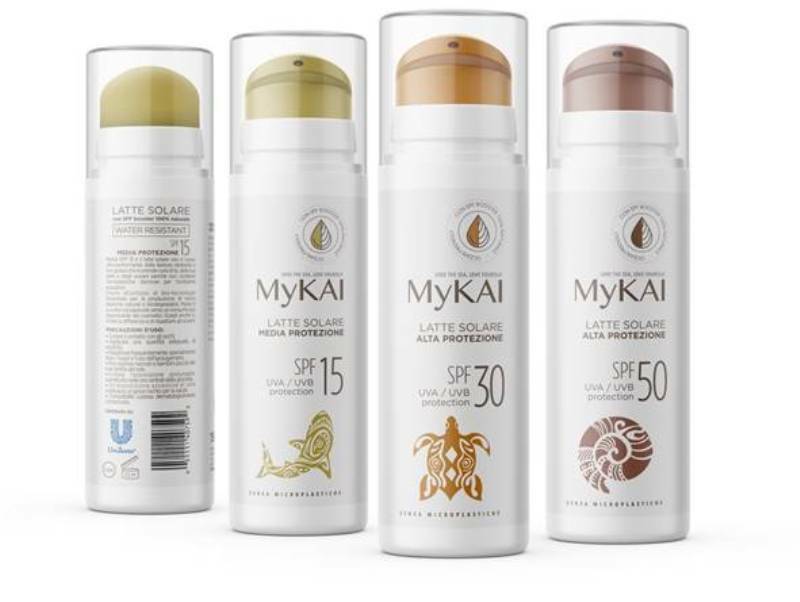 As part of the collaboration, Unilever will sell the new creams under the My Kai brand, which is scheduled to be available in stores by this March. Unilever Italia chairman and CEO Fulvio Guarneri said: “This new product line is a concrete example of how Unilever sees sustainability and proposes innovative solutions for consumers, pursuing the goals stated in its Unilever Sustainable Living Plan (USLP) business model. The new eco-friendly sun protection creams have been created by Bio-on using its newly developed micro powders made with minerv bio cosmetics bioplastic. Presented in 2017, the micro powders are derived from renewable plant sources and are fully biodegradable. It is also part of the My Kai SPF Booster products that are developed by Bio-on CNS, a Bio-on unit that creates solutions for the cosmetics industry. 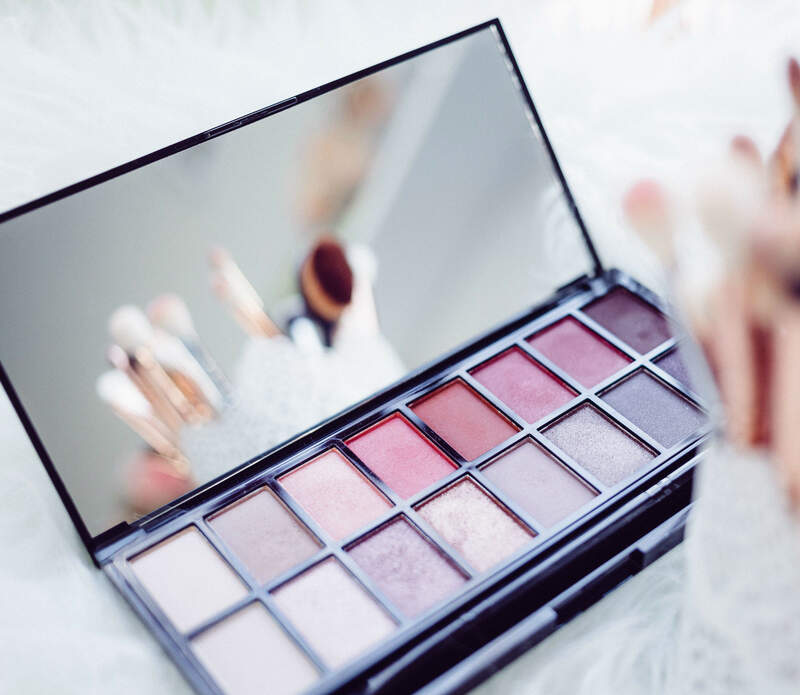 In addition, the powders are capable of reducing the percentage of ultraviolet (UV) filters used in sun protection products and improve water-resistance. Bio-on Plants produces the powders at its first industrial facility in Castel San Pietro Terme, Italy, with an investment of more than €20m.